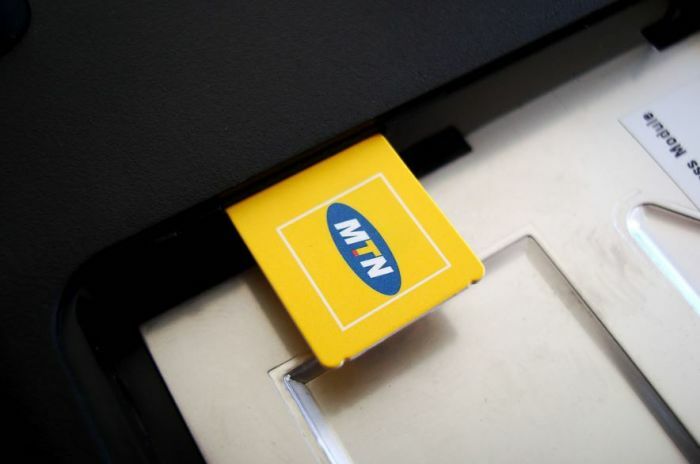 MTN has the highest average download speed (32.99Mbps) of the mobile networks in South Africa, according to MyBroadband Insights’ Q1 2019 Mobile Network Quality Report. Vodacom came in second (27.21Mbps), Telkom (21.99Mbps) was third followed by Rain (21.62Mbps) in fourth place. Cell C has the slowest average download speed (17.19Mbps) in South Africa. MyBroadband Insights based its report on 345 700 speed tests by thousands of MyBroadband Android Speed Test App users.